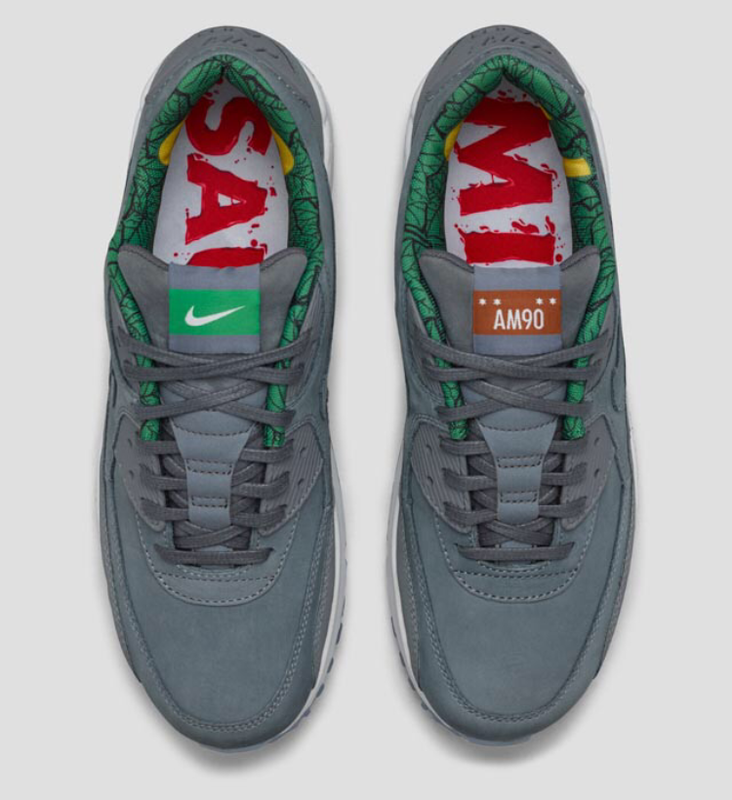 Nike kicked off the month of December with a special Air Max 1 "The 6" release for Toronto, and now we're getting a look at another city-inspired retro on the way from the Sportswear division. 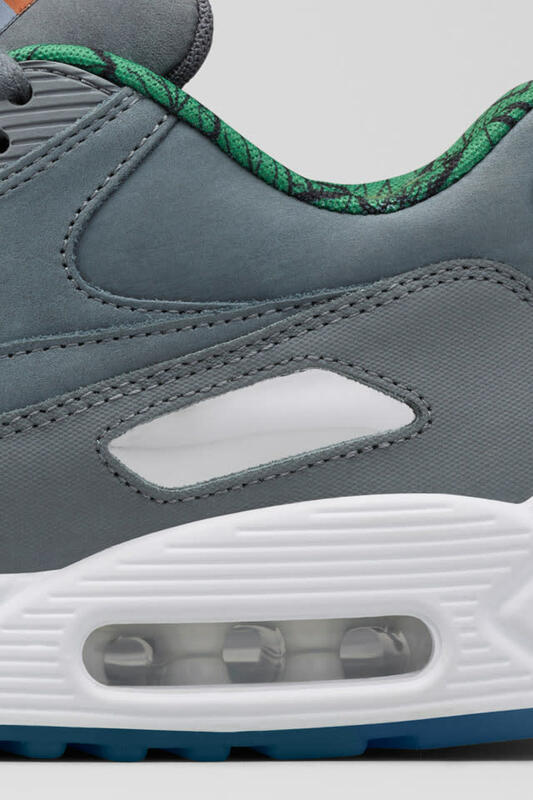 Shifting its attention to the Windy City, Nike's got a "Chicago" Air Max 90 set to drop before the year expires. 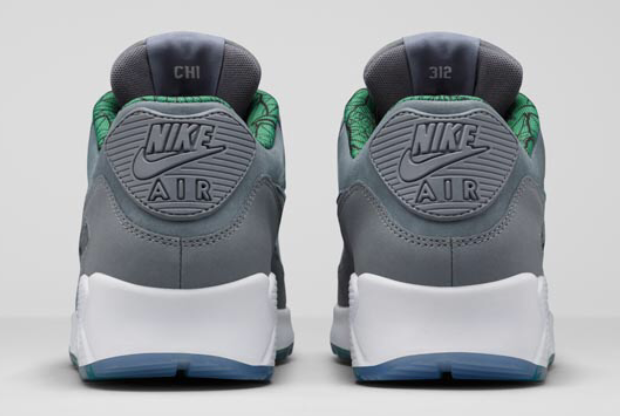 While sneakerheads worldwide will dig these, Chicago 'heads will truly appreciate all the details Nike added here. 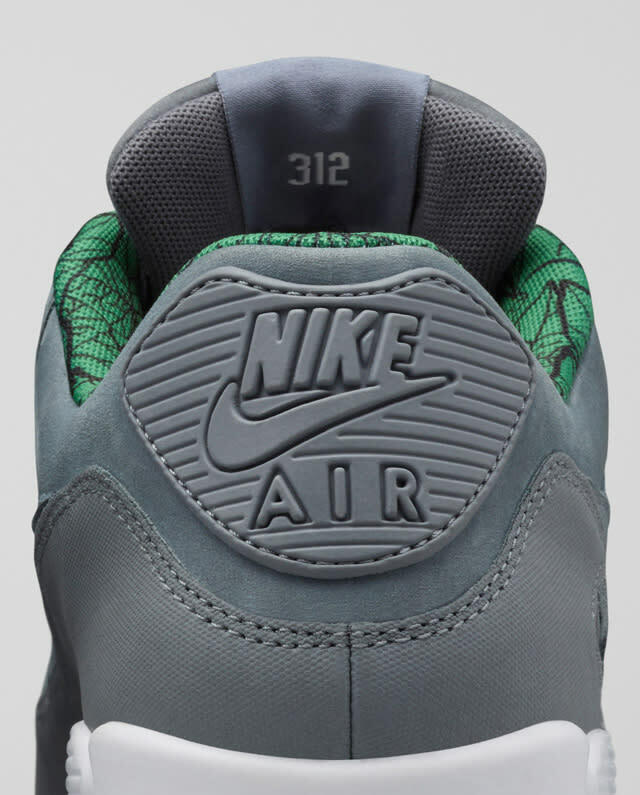 For starters, the tonal grey upper is a nod to Chicago's prominent greyscale architecture. An ivy pattern fills the liner, which is a not-so-subtle reference to Wrigley Field's ivy-wrapped walls. 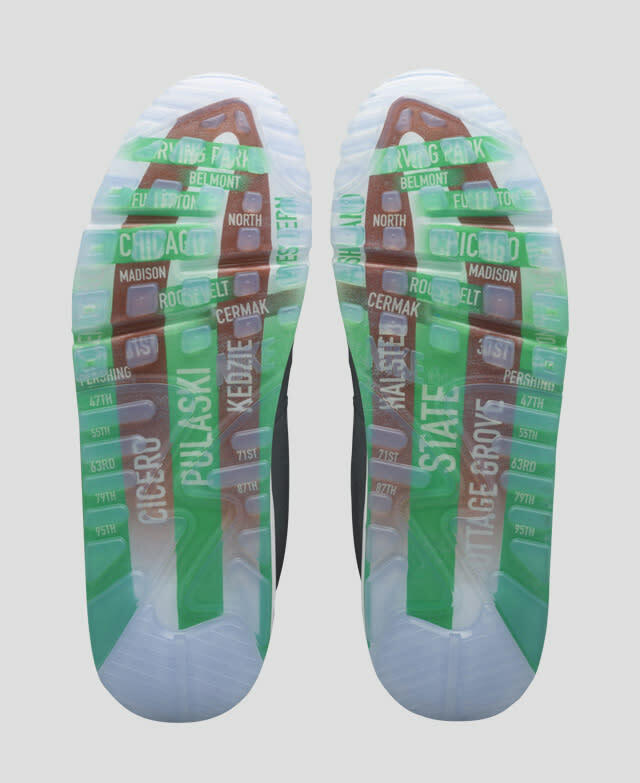 Meanwhile, the insole features a "Mild Sauce" graphic, which locals will recognize as as Chi-Town culinary staple — from Harold's, no doubt. 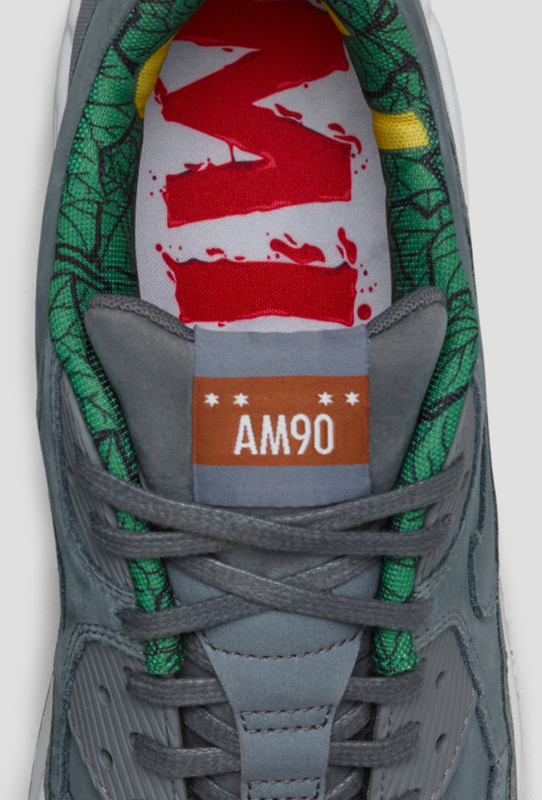 Finally, the translucent outsole is adorned with street signs. These are dropping the day before Christmas, December 24, and will be available from Nikestore online, SNKRS, and select Nike Sportswear retailers.